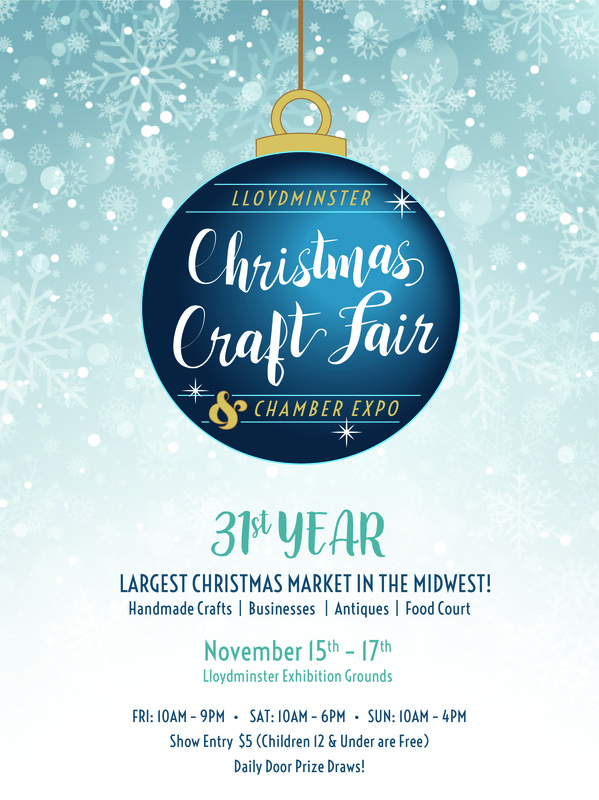 The Lloydminster Christmas Craft Fair is a sister organization to the Border City Farmer’s Market. This very successful (3) day show is in its 31st year & runs the 3rd weekend in November at the Lloydminster Exhibition Grounds. The LCCFI is organized and operated by the Board of Directors and the profits of the show are our major fundraiser for the year. We use the funds raised at the LCCFI to support & enhance the BCFMI through several programs.